Attention #netnarr-ians. To gain access to the Arganee World, you will soon need to construct an alchemist identity. 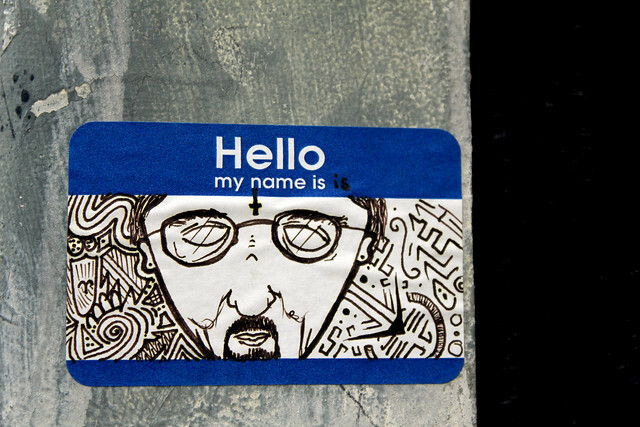 Start now by finding a name for that identity. You could try a randomly generate alchemist name. Or maybe you can ROT-ify a name (or both). Or maybe you will find a name of a real alchemist or a symbol name in our Wikipedia article. Maybe some people will reverse a name. Some people. Choose wisely, this is your new Arganee identity. We are waiting. @netnarr That alchemist name generator comes in handy. Greetings, I'm Oresia "Evangelista" Ardon! #dda92 ubj qb lbh qb?